Kasaura is a secondary label by Cantina Zaccagnini. 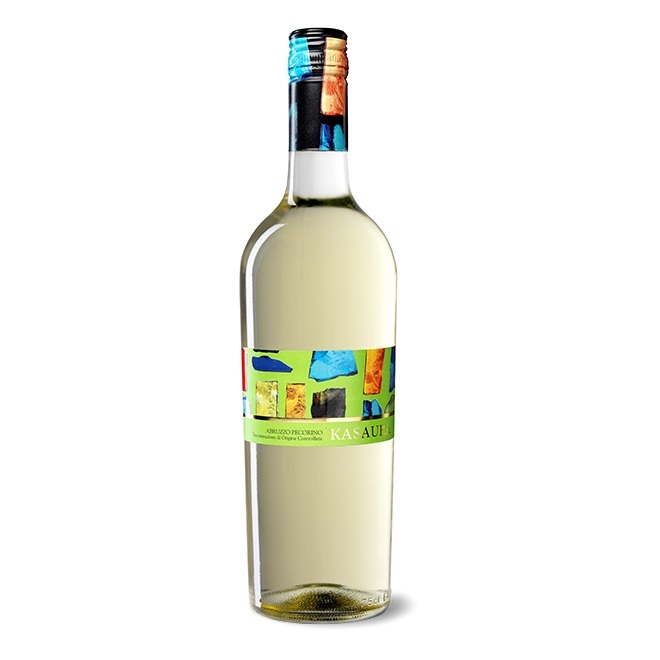 This dry white wine is made from the Pecorino variety in the Abruzzo region of east-central Italy. Pecorino is noted for producing light, fresh white wines with.